At the end of the installation just hit enter. Choose the Java version you want to have referenced. This commando will write the JAVA_HOME environment variable to the file /etc/profile which contains system wide environment configuration. Here you go. 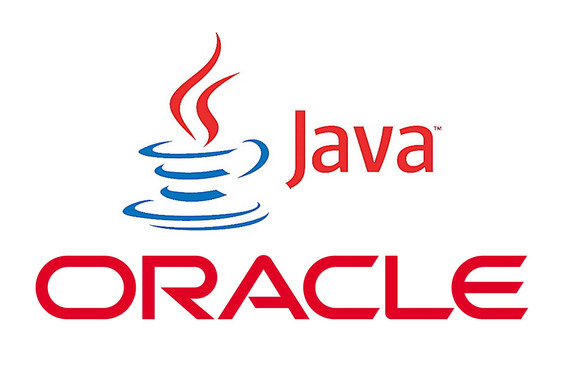 Enjoy running Java applications on your CentOS system!